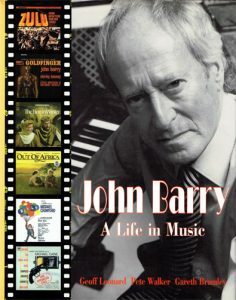 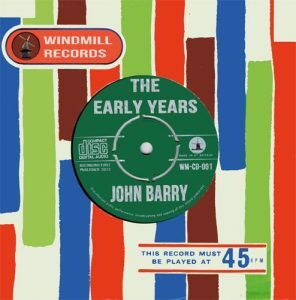 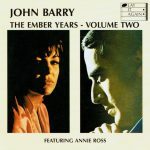 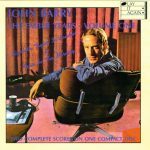 We specialise in book publications and CD releases about British film composer John Barry. 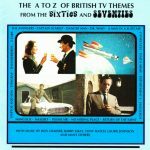 Other works include several volumes of British TV Themes; a forthcoming book on the history of The John Barry Seven; and a biography of singer Adam Faith. 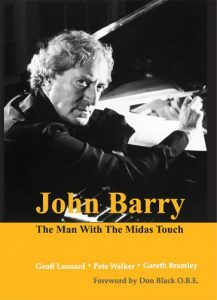 The majority of tracks are making their début on CD, and Barry’s library music for Chappell is all together on one CD for the first time. 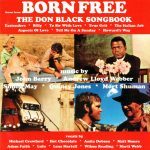 The rest of the record industry was quick to jump on the bandwagon, but only Play It Again offered you comprehensive booklet information and a wealth of rare and interesting photographs. 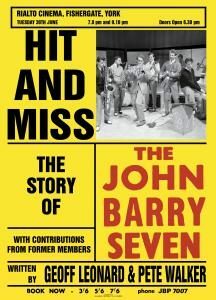 These sought-after items sold out and were discontinued a long time ago. 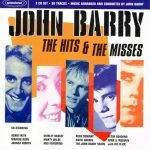 Search for them on eBay (pricey)!